Founded in 2007, Budding Artists grew from a simple idea – you can encourage and value creativity by preserving and showcasing artwork. It’s an idea nurtured by mom, teacher and entrepreneur, Maria Calleja through art experiences with her own children and students. Maria Calleja teaches art and runs art camps throughout London, ON. 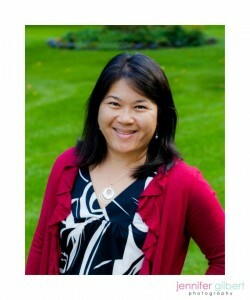 She is a qualified Ontario teacher and has taught in Toronto, Hamilton, Ottawa and London, ON.